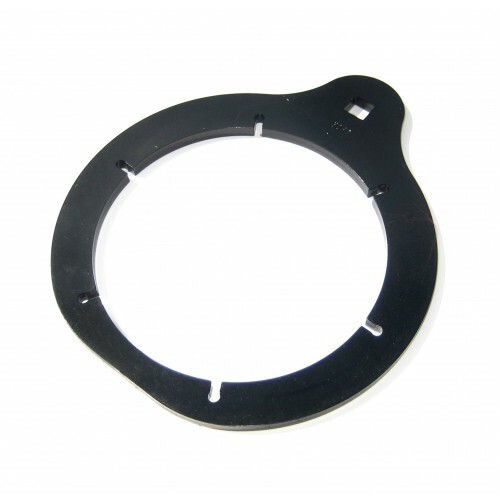 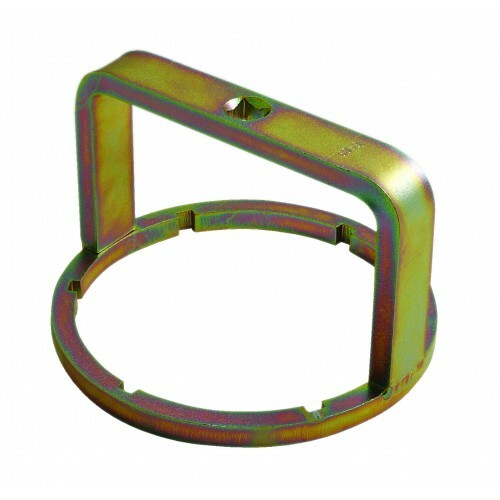 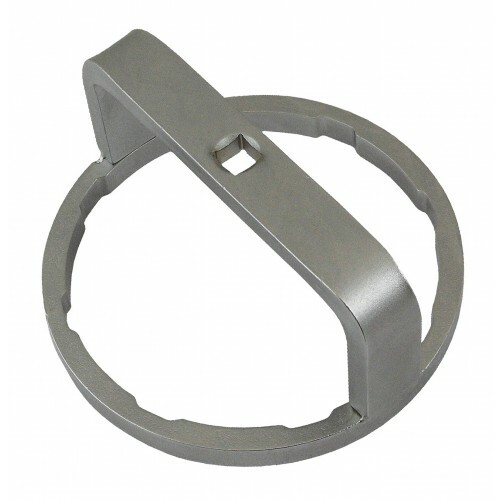 AST6051 Fuel Filter Wrench has been developed to aid removal of plastic fuel filter caps when replacing the filter cartridge on a number of Citroën - Peugeot models. 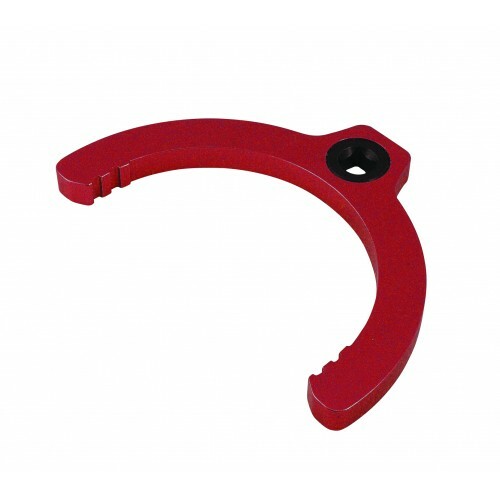 This cap wrench features a number of shaped flutes to provide a secure grip of the fuel filter cap and a 3/8" square drive allowing the cap wrench to be used with a standard ratchet and extension bar in applications where access is limited. 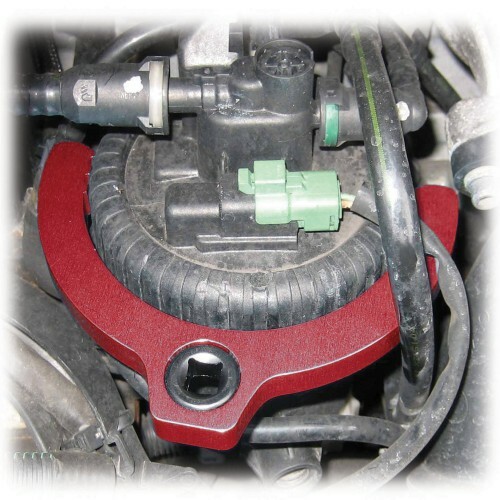 Typical applications include vehicles fitted with PSA 2.0 / 2.2 HDi (DW10 / DW12) engines and fitted with fuel filter reference: 1901.65, filter housing reference 9642105180 or 9638780280.